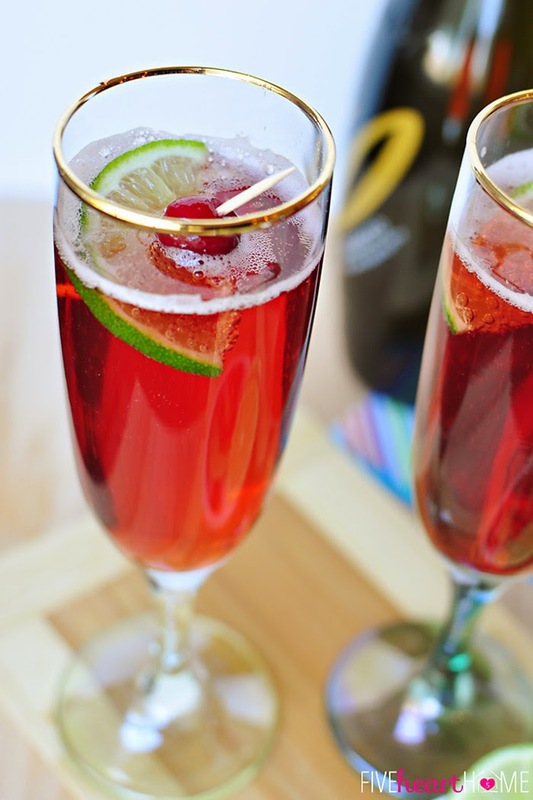 Who doesn't love a fun holiday drink? 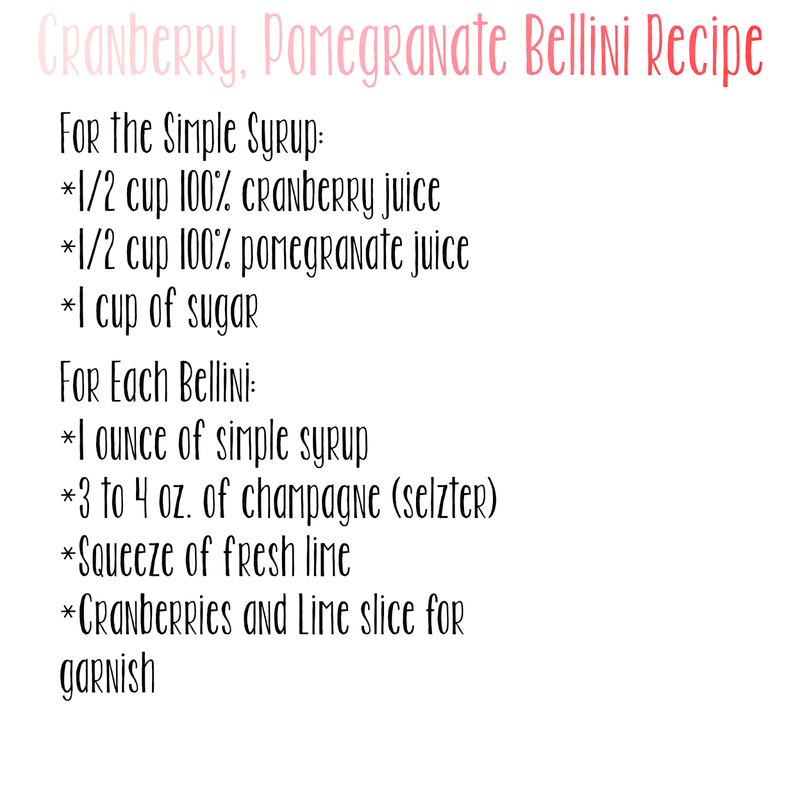 I was searching a few days ago for a festive drink to make this Christmas and I thought of a fabulous Bellini I had a few weeks ago. This drink does have champagne in it but you could substitute with 7up or ginger ale. I obviously couldn't take the beautiful photos below because mine would turn out crappy so I found this recipe on another blog! Oh, also, I don't have champagne flutes…but I do know that I am getting these really CUTE Kate Spade ones from my mother for either Christmas or my birthday so I will take a picture and show you. Yes, I am that girl that generally knows all of her presents. 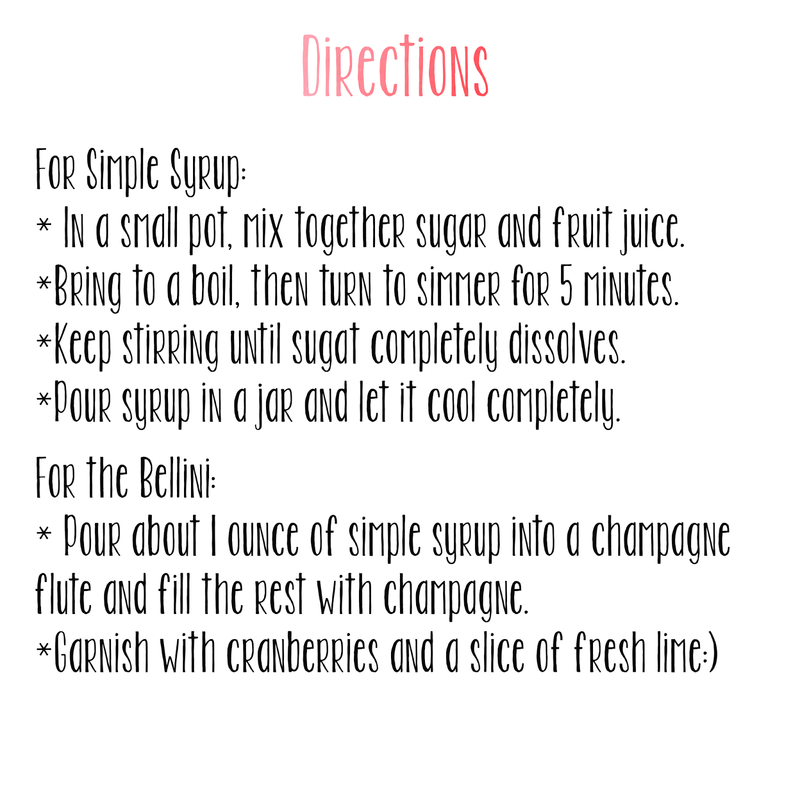 Anyways, take a look at this recipe…it's delicious! 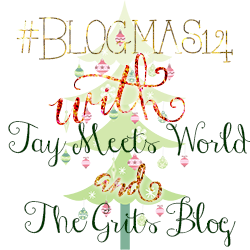 Ok folks, we only have one more "official" day of #Blogmas14. I just want to say thank you to all of those who participated…I absolutely LOVED reading what everyone had to say this month and I hope you are all in the holiday spirit! Blogging for 25 days straight is a lot of work but congrats you did it!! I truly love this blogland and I am so blessed to be connected with each and every one of you through our blogs. Tomorrow's prompt is your version of "Twas' The Night Before Christmas." Thank you again and Merry Christmas Eve Eve!! That looks DELICIOUS. And pretty easy to make. Thank you so much for hosting Blogmas! I have enjoyed every minute of it and I've found so many new blogs to follow. It was so great having this little community to start blogging in! 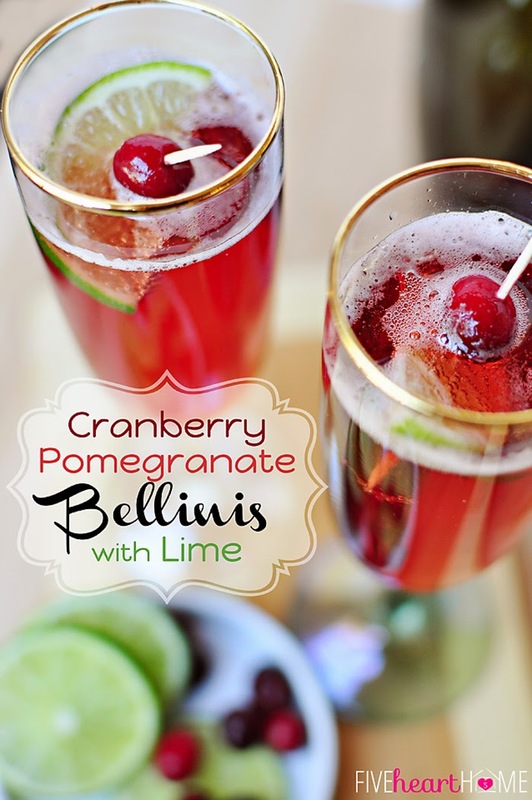 this looks delicious and PERFECT for the holidays! I love cranberry flavored things this time of year!